PRODUCT CLAIMS: It is an oil-free, non-greasy and swiftly absorbed hydrating gel cream that will evidently diminish the presence of oil resulting to a more balanced skin. It does that by working with skin’s natural lipids to obviously lessen excess oil on skin’s surface. Its unique texture is rapidly absorbed by the skin leaving a dry feel. Some of its key ingredients that help with retaining moisture to skin and shielding it from the dry atmosphere are Imperata Cylindrica Root Extract, Antarcticine, and Cucumber Fruit Extract. 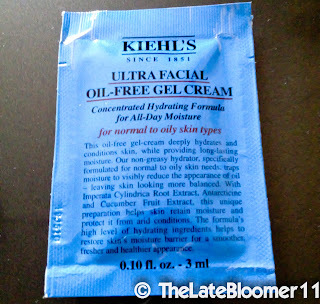 JUDGMENT: A taste of this sample’s goodness already converted me into a total Kiehl’s believer! I got this sample from my fairy godmother, the wickermoss, and tried it right away. 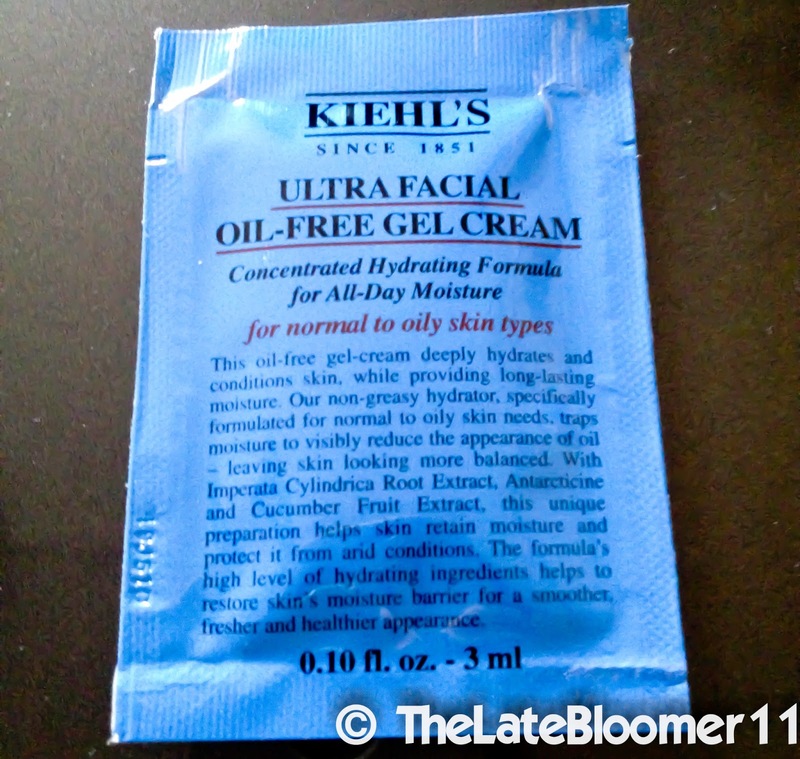 This is my first time to ever use a Kiehl’s product so I have no idea what to expect. I only know that the brand is known worldwide for its products' no fuzz and forthright packaging, unconventional marketing technique and its bizarrely large male followers. When I first opened it and squeezed out a pea-sized amount of product, I got a little taken aback by its color and texture. Well, it’s color-free actually. It’s not how the usual gel cream, that I was accustomed to, appeared to be. Moreover, it's a little bit liquidy in my opinion. When I applied it to my face, I instantly felt a cooling and soothing sensation. And I was amazed by how quickly my skin absorbed it. It’s neither sticky nor greasy in my assessment. It felt smooth on my skin and it’s indeed very hydrating. I only use it in the morning and I notice that it can visibly help in controlling the oil production in my face the whole day which for me is simply amazing. I am not sure if it’s odorless because there’s this weird faint scent that I can smell every time it gets absorbed into my skin. I don’t know exactly what it is but still, this product rocks! 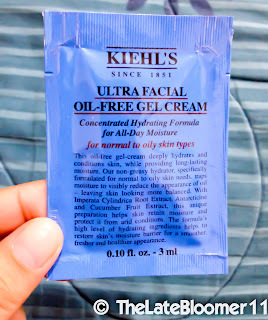 I have yet to go to their store to purchase a full-sized version of this wonder product but in the meantime I’ll squeeze out all the content of this little sachet of goodness, up to its last drop!